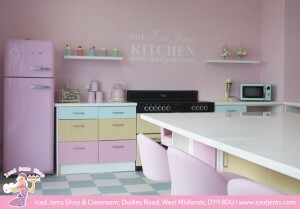 Come along to the beautiful Iced Jems classroom and kitchen based in the West Midlands to take a baking or cake decorating class with a selection of teachers from all over the UK. 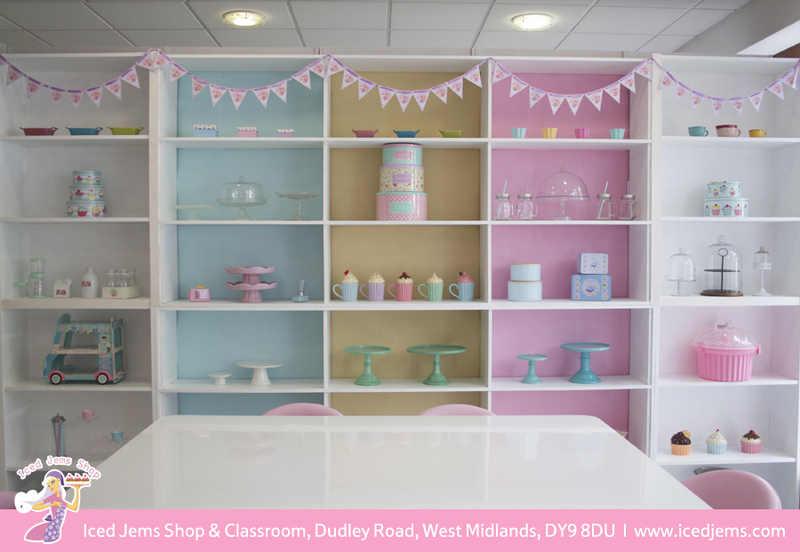 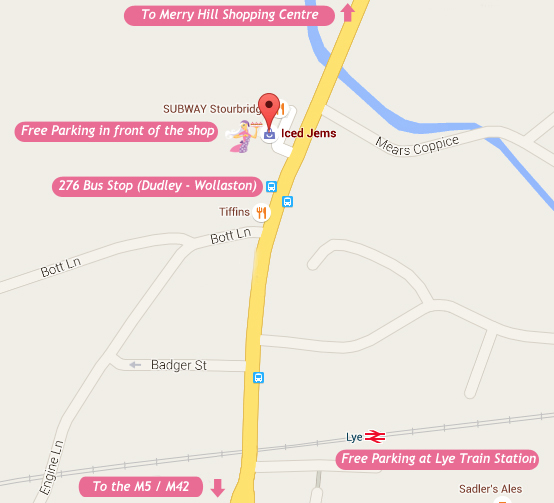 Based inside the Iced Jems Store, the kitchen and classroom is a wonderful and relaxed learning environment where you will never be short of tea and coffee while you learn new baking and cake decorating skills! If you would like to hire the kitchen area or teach a class, please enquire here. 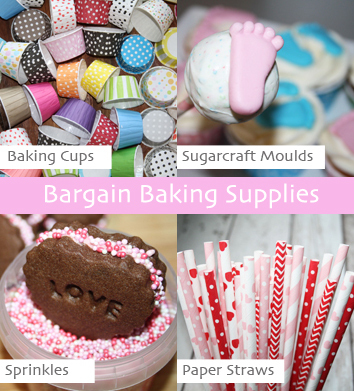 For a list of our current classes click here.